Guests of Park Hyatt Zurich will have their choice of quality dining and cocktails in the heart of Zurich—without ever having to set foot outside the hotel. Dine on gourmet entrées prepared by innovative chefs at parkhuus restaurant, where an expansive 3,000-bottle wine library offers exceptional selections from around the world. 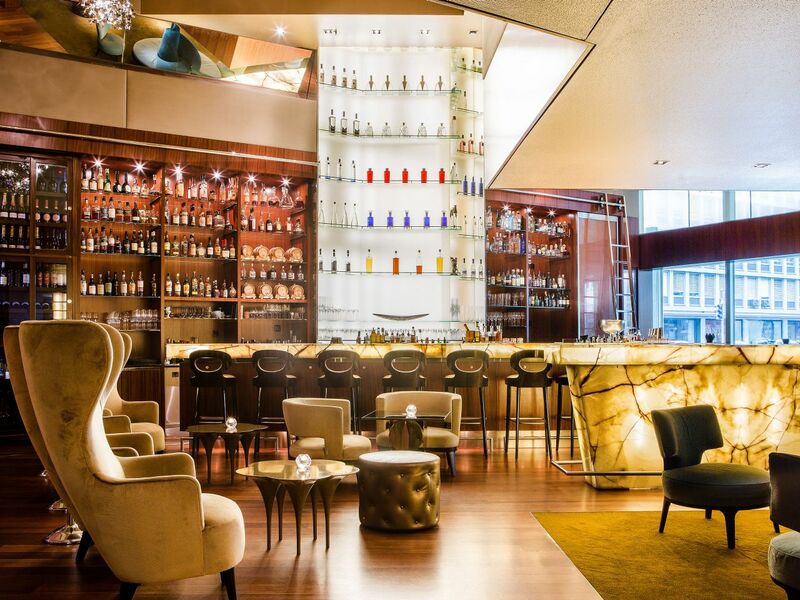 Enjoy barrel-aged cocktails, vintage wines, and hand-rolled cigars at trendy ONYX Bar, while the Lounge serves à la carte entrées and features cozy seating on plush club chairs and sofas. 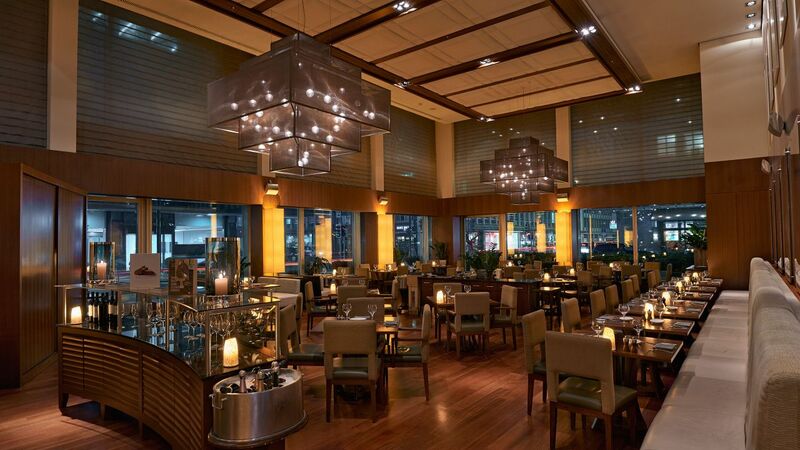 At Café Z, take in the charming bistro ambience and dine on salads, sandwiches, and fresh-baked pastries. Should you wish to dine in the comfort of your own guestroom, our hotel offers delectable room service options 24 hours a a day. Indulge in the merging of exceptional Swiss cuisine and delectable flavors at parkhuus restaurant, an award-winning outlet set within Park Hyatt Zurich. Take a seat and dine on artfully crafted gourmet entrées made from sustainably produced ingredients. Dreamed up by Executive Chef Frank Widmer, parkhuus' concept cherishes locally sourced fare, with dishes crafted from free-range meat and seafood, as well as homegrown vegetables and herbs. 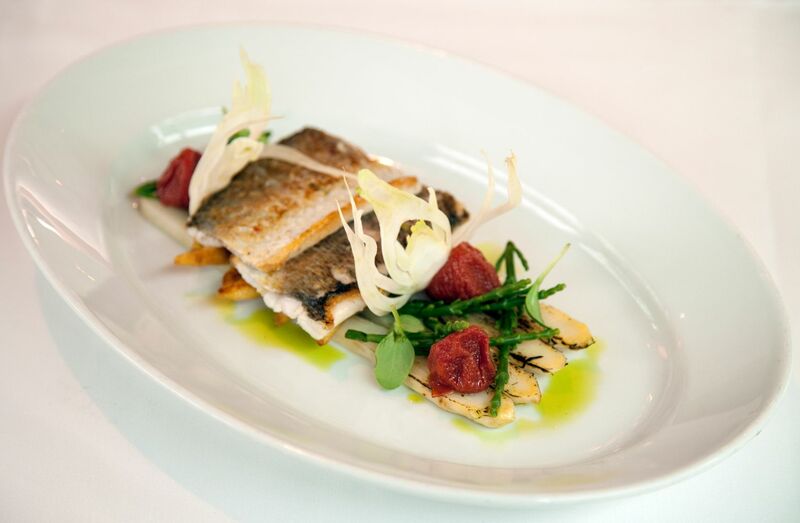 Here, you'll find char from Lake Zurich, horseradish shoots from Adliswil, and salmon trout from Switzerland. Watch the artisans at work in the open kitchen, situated around a wood-burning oven that sits at the center of the restaurant. Come spring and summer, guests can enjoy lunch and dinner on the resplendent terrace amid the Zurich breeze. Monday – Friday: 6:30 a.m. to 10:30 a.m.
Saturday – Sunday: 6:30 a.m. to 11:00 a.m.
Monday – Friday: Noon to 2:00 p.m.
Monday – Saturday: 6:00 p.m. to 10:30 p.m. The perfect place for a nightcap at Park Hyatt Zurich, ONYX Bar welcomes guests to delight in hand-rolled cigars and sip barrel-aged craft cocktails, vintage wines, malt whiskies, high-end vodkas, and more within its trendy environs. Named after the onyx stone that adorns this modern outpost, ONYX Bar boasts floor-to-ceiling glass walls that look out onto parkhuus restaurant’s summer terrace. 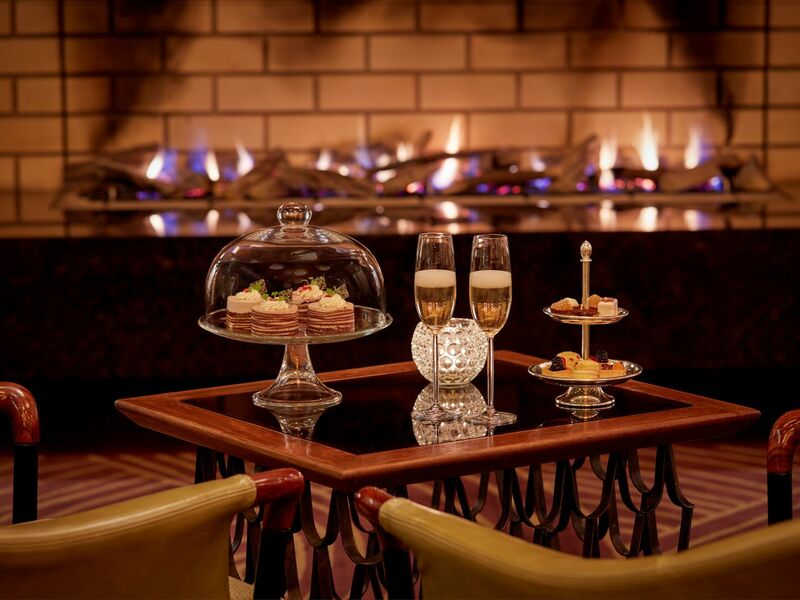 Rejuvenate your senses in an atmosphere that prizes elegance and chic settings at ONYX Bar, accessible through the lobby of Park Hyatt Zurich or via its own street entrance. Friday – Saturday: 4:00 p.m. to 1:00 a.m.
During moments at the Lounge, enjoy casual dining in an elegant and airy space in the heart of Park Hyatt Zurich. Our trendy lounge is designed to make you feel right at home, outfitted with comfortable club chairs and overstuffed sofas. The space features a 5-meter-long mirror, woodwork, and splendid art, creating it as the perfect atmosphere for relaxing after a day of sightseeing in Zurich or business meetings. Throughout the day, order decadent à la carte entrées including hamburgers, salads, beef tenderloin, salmon, and much more. To complement your meal, browse the library, brimming with books focused on myriad subjects including travel, art, and wine. Monday – Friday: 7:00 a.m. to 11:00 p.m.
Saturday – Sunday: 9:00 a.m. to 11:00 p.m. Whether you are too busy in the morning to stop for breakfast or you just want to spend the night relaxing in your room, our In-Room Dining is the answer for all your needs. Our friendly and welcoming Room Service Team will deliver the meal of your choice. Stop by Café Z—a casual bistro-style eatery—for breakfast, lunch, or dinner at Park Hyatt Zurich. 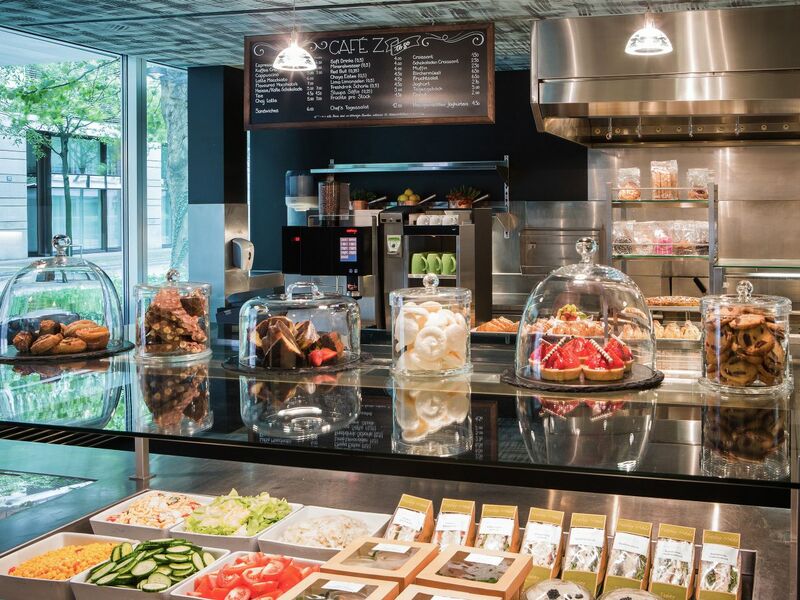 Offering a refreshing take on the concept of deli dining, Café Z seamlessly merges high-quality cuisine with an inviting setting. Grab a fresh-baked croissant and cup of coffee if you’re on the way out the door in the morning; for lunch and dinner, relax at a café table with a salad, sandwich, or full meal from the buffet, or opt to choose grab-and-go meals. A selection of entrées, handcrafted by our executive chefs, is available for frozen takeaway throughout the day. Saturday – Sunday: 10:00 a.m. to 6:30 p.m.